Fabri-Tech is an established company founded in 1985. 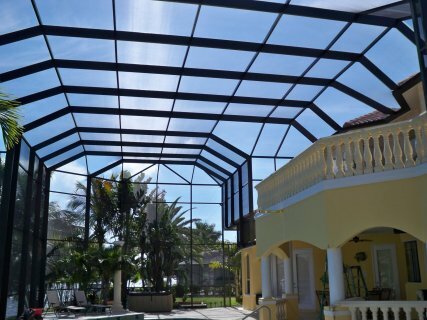 It caters services such as pool enclosure, screening, pool cage design and construction, pool safety fences, screen enclosure repair, sunrooms and lanai, and concrete additions. We will install a new pool screens, re-screen pool cages and lanais for you. 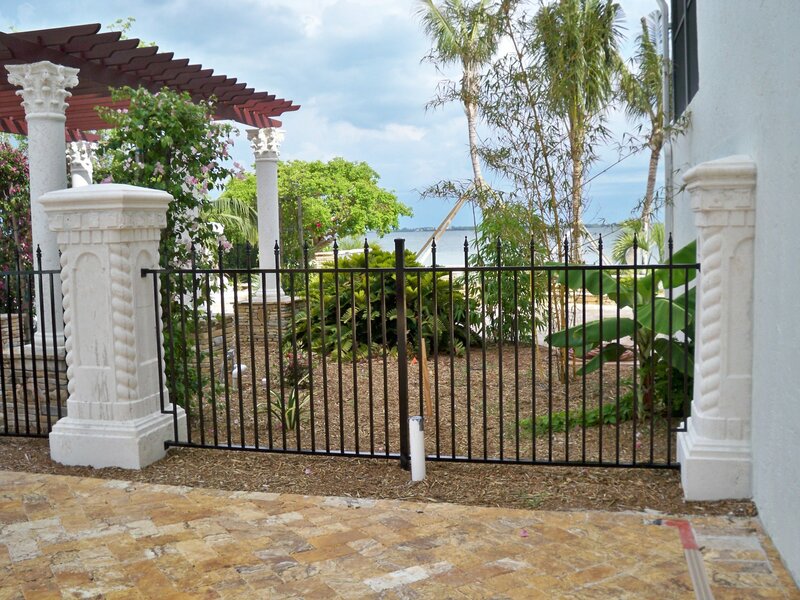 For your concerns over privacy and security, we are experts in designing and installing new gates for residential gates or commercial gates. 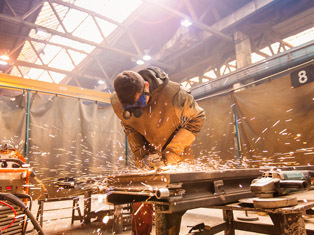 Further, we are offering services like welding, decorative ornamental work, and aluminum fabrication for your railings, canopies, and staircases. The team in Fabri-Tech understand your concerns over your little kids. 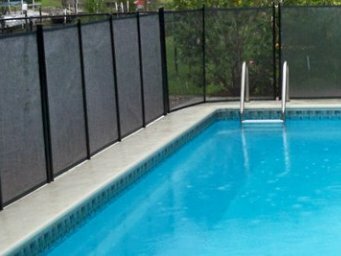 With our safety fences, you can let them enjoy your open pool without worries. If you want something new for your home, we too offer various designs for front entrances, giving it a classic impression while maintaining security. If you want to expand your indoor or outdoor living space, our screen rooms are perfect for your needs. Our screen-enclosed living space will let you and your friends appreciate the beautiful weather whether in Naples or in other parts of Florida while staying indoors. You will enjoy your afternoon tea, coffee, or dessert without too much worries. 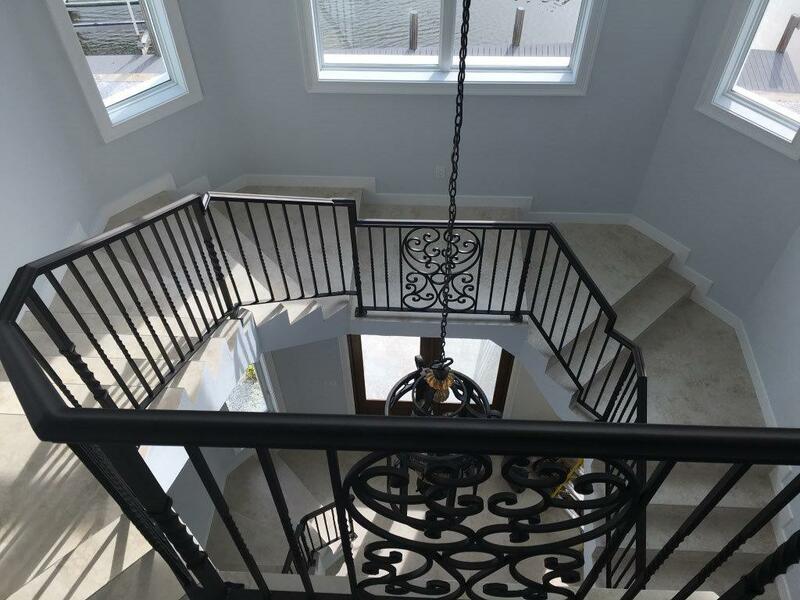 Fabri-Tech also specializes in installing railings and spiral staircase. Whatever your style, either a simple or an elaborate one, you will be adding value and grandeur to your home by using our Fabri-Tech’s highest quality materials and workmanship. Customer satisfaction for us is a major priority. Many of our customers are pleased with our impressive performance. They trust Fabri-Tech to give them an expert advice, to improve their homes, or build a home of their dream. To assure that your lanai, pool area, front entrance, or screen roomwill have the quality and the magnificent look you envisioned, we work hand in hand with your builders. The owner, Danny Mitchell, worked as an installer in Fabri-Tech since 1999. Together with his wife, brother, and parents, they devoted their time with the company. Thus, if you need someone you can trust and depend on, Fabri–Tech will be happy to serve you. 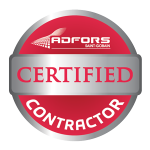 We have real experts in aluminum and screening and have years of customer satisfaction. In fact, Fabri-Tech receive numerous recognition from various organization. It is voted best of Cape by The Breeze in 2010-2013, a BBB accredited business since May 2012, and an authorized Super Screen® retailer of Twitchell Corporation. Just call 1-800-281-1289 or 239-772-9825. Fabri-Tech’s Design and Construction Team will be happy to serve you in your home or business in Bonita Springs, Cape Coral, Fort Myers, Port Charlotte, Naples, Marco Island, North Port, Venice, Estero, Lehigh Acres, or Punta Gorda to offer you a non-obligation design quote. You will never regret it.